RIDE Solutions has registered the following new rideshare opportunities. To see if you are a potential match, register online and we will send you a match letter with contact information for all potential carpool partners. 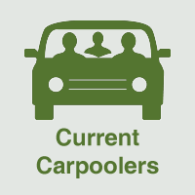 You can also view of map of all current carpool origins in the Carpool section of the RIDE Solutions website. 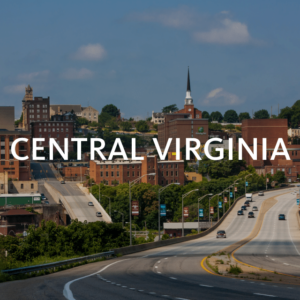 You can also connect to other carpoolers through our new SW Virginia – Carpool Matching group on Facebook. Post rides you are offering or need to connect with other interested carpoolers across our service area. RIDE Solutions offer free carpool matching and Guaranteed Ride Home benefits for everyone who carpools, bikes, walks, takes the bus or telecommutes to work instead of driving alone. 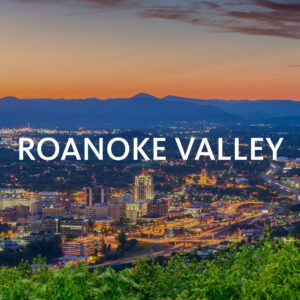 We are a free public service of the Roanoke Valley-Alleghany Regional Commission, the New River Valley Planning District Commission, Region 2000, and the West Piedmont Planning District Commission. 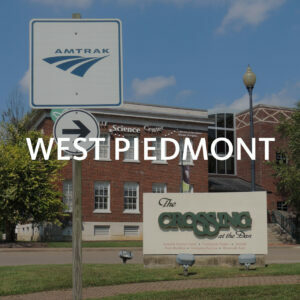 By providing transportation alternatives in the Roanoke area, RIDE Solutions improves regional air quality, reduces traffic congestion, and helps create a sustainable transportation infrastructure. Want instant updates? 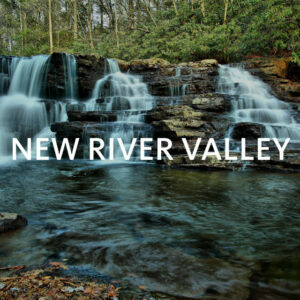 Follow us on Twitter or like us on Facebook.